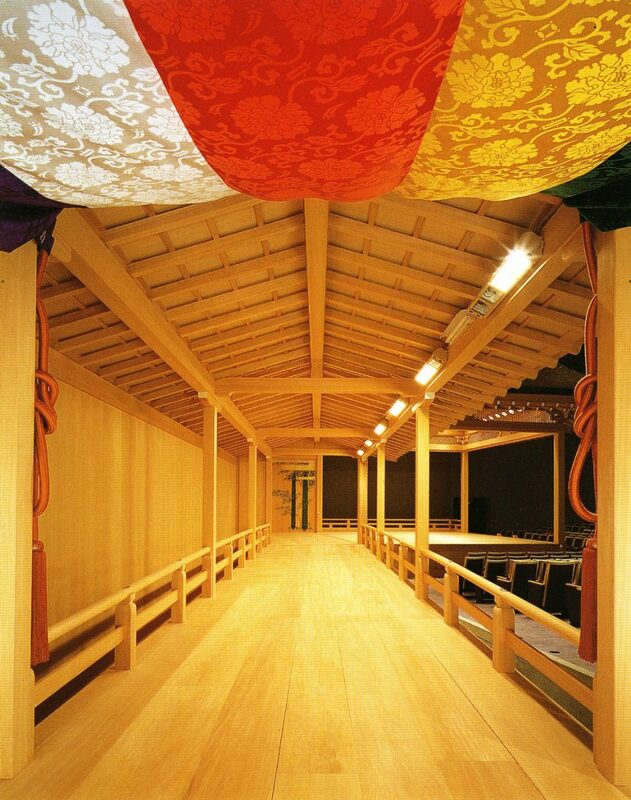 Constructed inside the main building, this Noh theater is made in a traditional way, with a cedar-bark-thatched roof in the hip-and-gable style and cedar is used for the stage throughout. 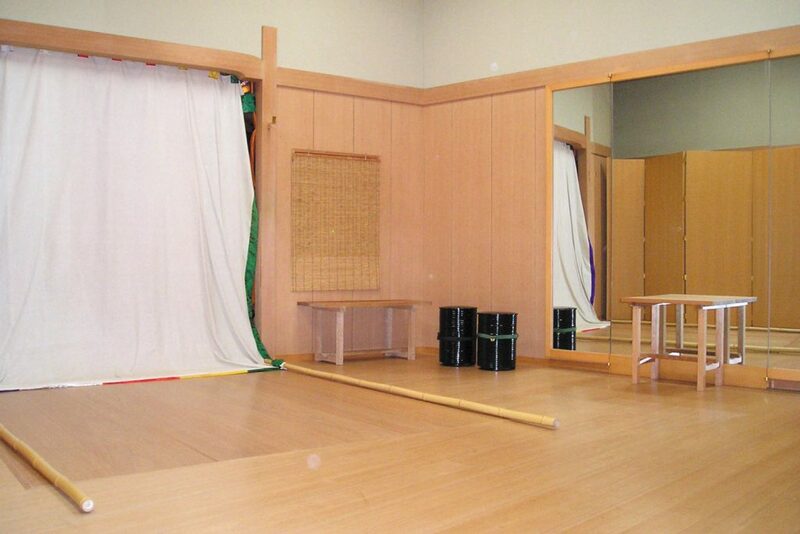 The kagami-ita (the stage wall) was painted by Matsuno Hideyo, a renowned artist of Japanese painting. 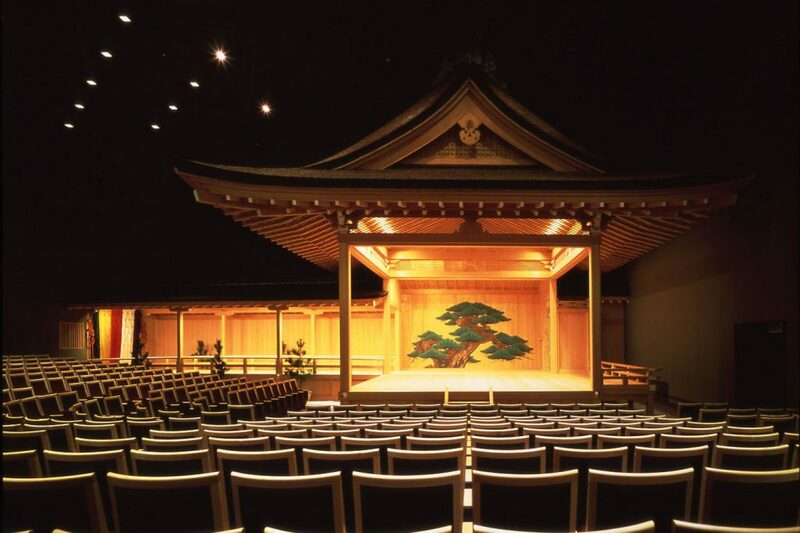 The theater has been built to showcase the exquisite traditional Japanese performing art Noh, and it hosts performances of different schools of Noh regularly. The stage pillars are removable, allowing the space to be used for a variety of performances, recitals and art-related and other lectures. 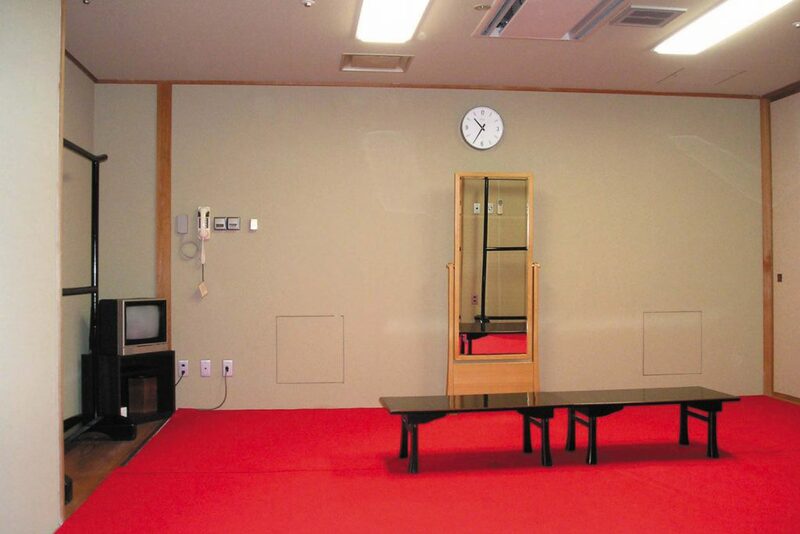 It also has facilities for simultaneous interpretation, and can be used for international conferences and symposia. The theater seats 501. 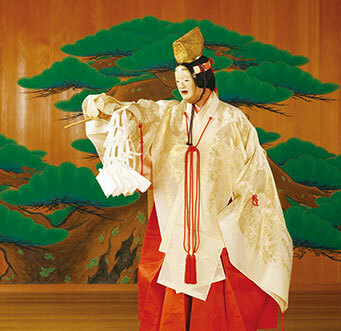 The Noh Theater is available for renting. With the versatile stage arrangements, this multi-purpose space can be used for lectures, workshops, film screening and various functions. 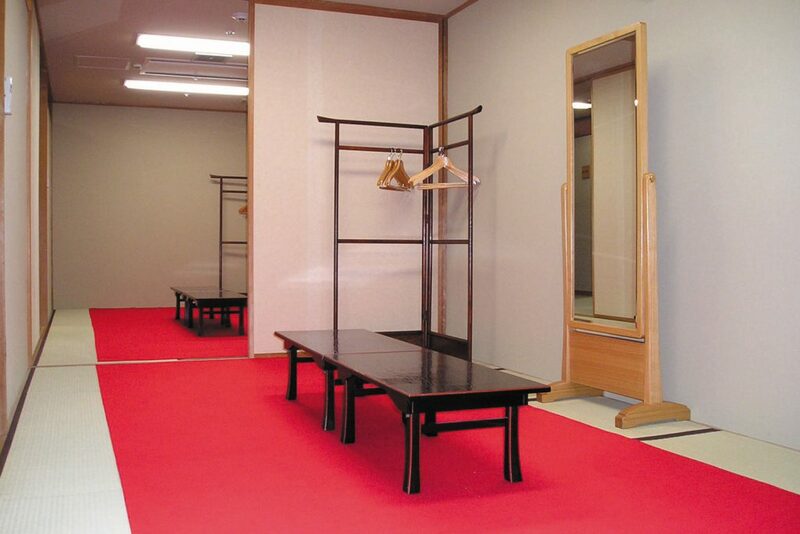 Use of the facilities for rehearsals and/or post-event removal on adjacent days are charged at the above rates. *Above charges not inclusive of museum admission fee. 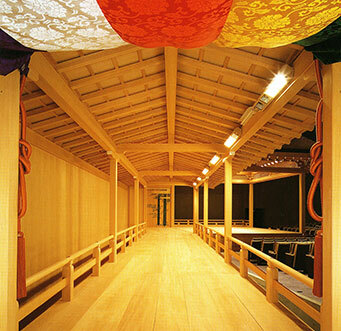 *The Noh theater is not available outside the Museum’s operating hours.